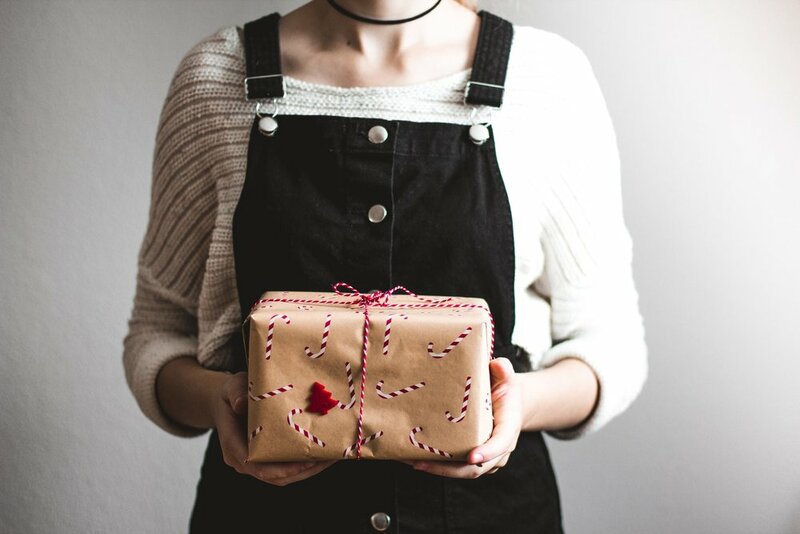 We have all heard that “it is better to give than receive,” and each of us has likely experienced the joy of choosing the perfect gift for a friend, donating to your favorite charity, or volunteering your time at an organization in need. However, if I may be truly honest for a moment, I know that I can all too easily allow my own selfish desires and my own need for control to dictate my choices when it comes to my generosity with others. I know intellectually that I gain so much when I choose to give my time and resources away, but my need to further my own goals often stifles my joy in the process. So why is it better to give than receive? What do we gain when we choose to lose some of what we have? A commitment to generosity can cultivate a strong passion for a specific cause. Where do we start? Make “giving” a part of your budget. Once you decide upon an allotted amount, the fun can begin as you look at different possibilities for how to best distribute your gift. Maybe your own story lends itself to helping others in a similar situation or perhaps a friend or relative is intimately involved with a cause that you would like to contribute to. Whatever you decide, it is guaranteed to help each of us learn more about the diverse needs of our world and inspire us to use our gifts, talents, and resources to be agents of change in those places of need. When giving becomes a habitual part of our lives, we begin to see more opportunities to give. Disciplining ourselves to give our time and resources now, will develop in us a keen vision for seeing the need in the world, making us more likely to respond. While it is important to be thrifty and spend our money wisely, cultivating a spirit of giving will turn our eyes inside out so that we look for opportunities to help others and not simply ourselves. While we are wise to be responsible when it comes to financial matters, the discipline of giving is a good reminder that we are not in control. Letting go of our time and possessions is a healthy exercise in letting go of the things we often feel entitled to—our hard-earned wages, our weekend off, our Christmas bonus. Letting go of the things we cherish in order to bless someone else in ways we may not know can be a healthy exercise that teaches us that we are not in control. The act of giving can also be seen as an acknowledgement of gratitude for what we do have. When we act from a posture of insatiable want, we have no room for generosity toward others, spending our energy on an eternal quest for more. Rather when we live out of the understanding of our immense blessing, we are able to give freely to others and experience the greatest joy of all. Finally, seizing opportunities to give connects us with others, strengthening relationships with friends and strangers alike. Relationships are arguably the most precious thing in life so why not look for opportunities to connect with others through the giving of our time and resources? Further, when we give with joy, we have the opportunity to model a sincere friendship that the recipient may not have ever experienced before. If we believe that actions speak louder than words, we must communicate love with our actions and embrace the spirit of giving. As young women, there are many goals we would like to achieve and paths we wish to pursue. These are undoubtedly noble and worthy causes. However, when we focus too narrowly on our own pursuits, we tend to lose sight of our responsibility toward others and can easily miss out on the great joy that comes from giving of our selves. Rather when we commit to letting go and exercising generosity, we experience of multitude of intangible blessing. Copyright 2018, Nicole Zasowski. All rights reserved.